Currently taking up MBA- Marketing Management at MLQU School of Graduate Studies (2015-2018). She is currently working on her thesis. More than 30 years in real estate practice since 1984. 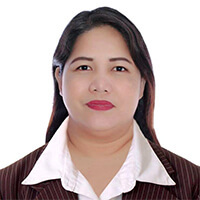 Working her way as an Agent in 1984 to Licensed Broker in May 1988 under DTI-HLURB REBL No. 6952 specializing in residential properties. 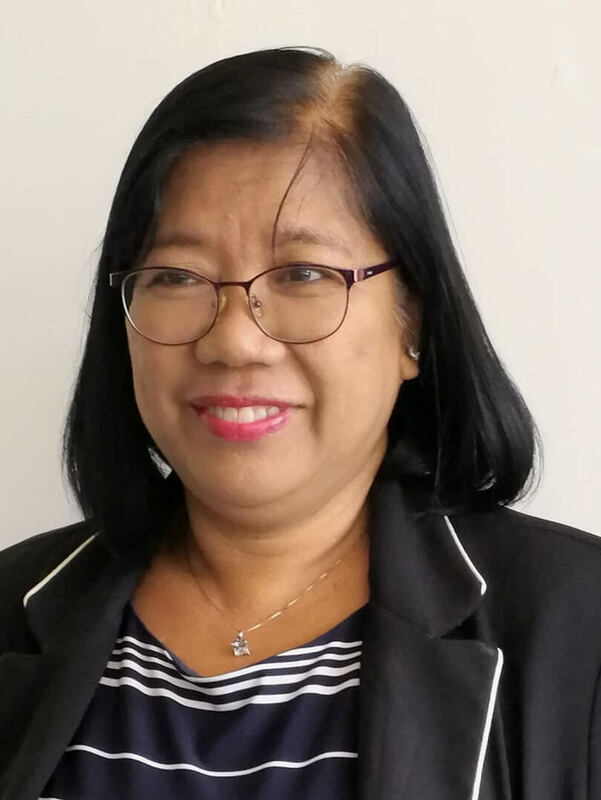 She took her other licenses (Real Estate Consultant 2013 and Real Estate Appraiser 2014) from PRC when RA 9646 became law, making the real estate service as a profession under the Professional Regulation Commission. 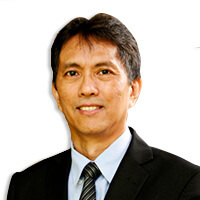 A strong advocate of RESA law which prohibits practice without proper licenses. 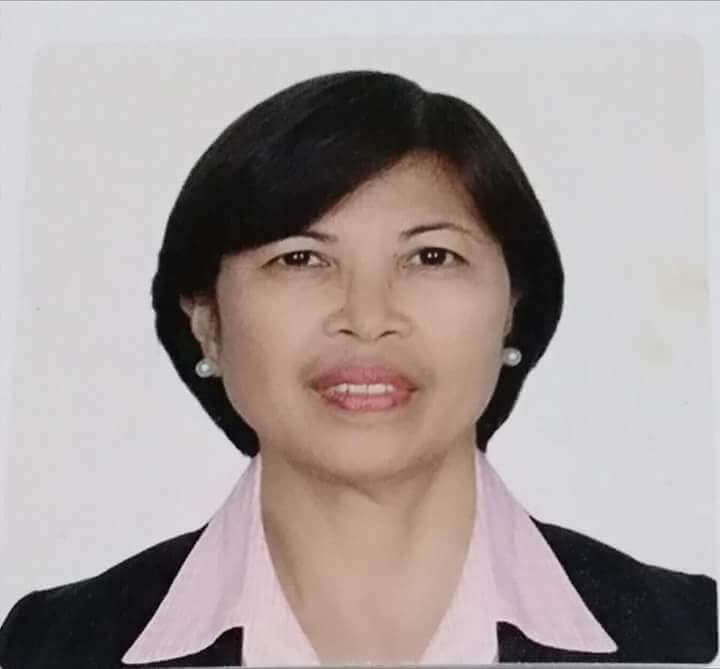 REALTOR – Former member of PAREB-Rizal Board of Real Estate. More than thirty years in the real estate business. 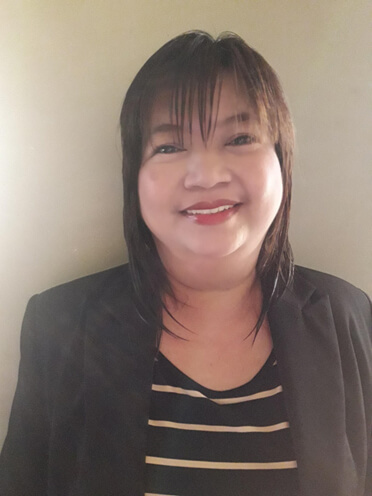 ROTARIAN – formerly a member of Rotary Club of San Pablo Central Club 30997 D3820.